Gain inspiration from history with the Sunbrella Icon Collection. These unbelievably reliable fabrics provide a design that reflects the pastel tones of the 60s and exciting colors of the 70s. 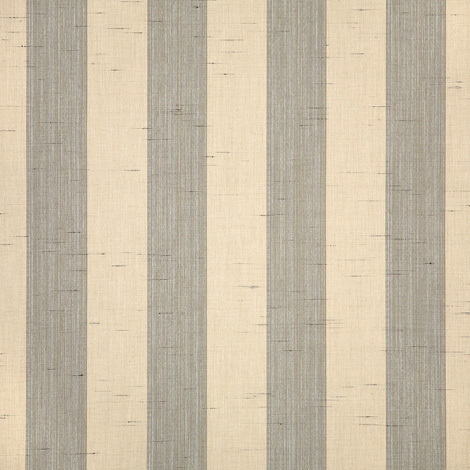 Made from durable Sunbrella acrylic, these upholstery fabrics will look amazing under any condition. Decade Pewter (58024-0000) boasts a beautiful striped pattern of greys and beiges. The fabric is best-suited for cushions, home accessories, patio furniture, curtains and drapes, decorative pillows, and more! The easy-care material is both mildew repellent and water resistant. Warranty: 5 years. Width: 54 in. Weight: 8.3 oz.